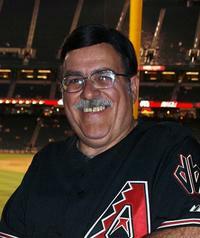 Pastor Micale has been in Pastoral Ministry for 33 years, serving as pastor of the Lake Powell Church since June, 1990. He is an effective communicator of the Bible through Christ-centered messages and through interactive Bible studies. He has extensive experience in grief counseling, domestic violence counseling, addiction recovery counseling, and marriage and family counseling. He can be reached at the church office between 8:00am. and Noon, Monday through Friday. Pastor Micale is the president of the local Page Association of Evangelicals and is chaplain of the local chapter of the Christian Motorcyclists Association, as well as serving as volunteer hospital chaplain at Page Hospital. Pastor Micale is married to his associate pastor, Mary, and has been since August, 1972. They have two adult children. Matt lives with his wife, Amanda, and daughter, Chloe, in Asheville, NC. Melissa lives in Phoenix and is single, but very busy. She is involved in her church and is a volunteer serving on a disaster relief team for the American Red Cross in the Phoenix area. Pastor Micale enjoys fishing. He can help you locate the best fishing holes on Lake Powell. He also enjoys photography. He worked his way through college as a portrait and wedding photographer and still does wedding photography. 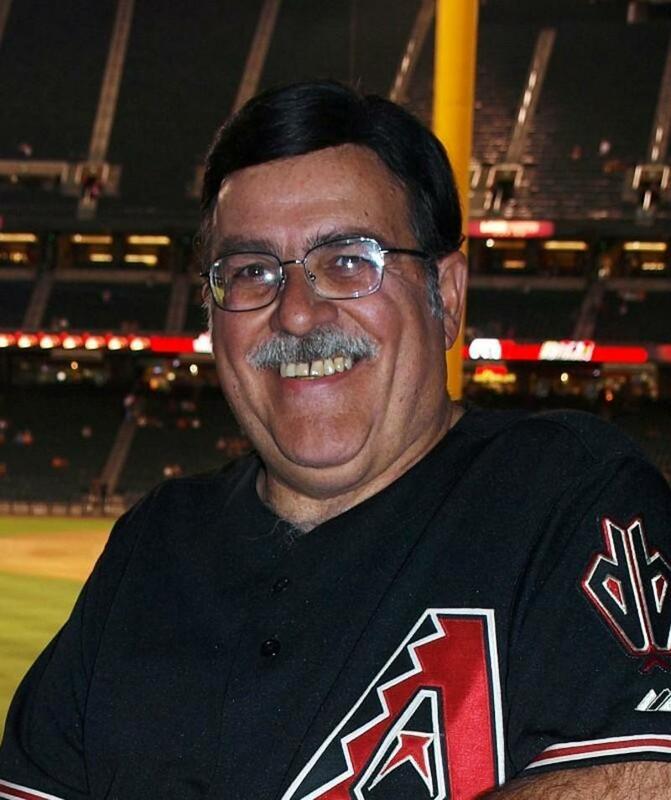 Pastor Micale is also an avid Arizona Diamondbacks fan, a fact that becomes visibly clear as you spend any time in his office at the church. Rev. Mary Micale is the associate pastor in charge of the music program of the church, and the director/teacher at Page Christian School. Mary is a talented vocal musician, as well as a good pianist. She is especially good in developing the musical talent of others through her work with the church choir and the Lake Powell Choir, which is a community-wide choir which she directs. She directed this choir at the International Advent Festival in Vienna, Austria in 2003, and again in 2007. Mary is also the director of our Christian School, which is in its seventeenth year of operation. The school is a K-6 school with thirteen students. 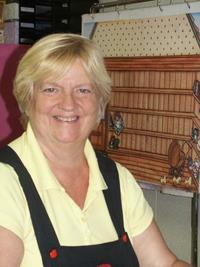 Mary has a degree in History, with elementary education and has been a teacher for more than forty years. Mary's most daunting task is that of being a pastor's wife, a job that keeps her from getting much sleep, but she does a great job of making Pastor Micale look good. She is a proud Grandma who misses her granddaughter, Chloe, who is living with Mom and Dad in North Carolina. Patti Elmore teaches third through sixth grade at Page Christian School. 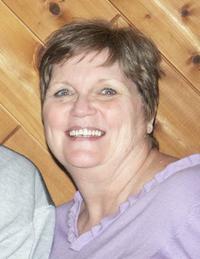 Patti has lived in the Lake Powell area for more than 25 years. She is also the church treasurer. She and her husband Floyd have two children and five grandchildren. One of her granddaughters, Makenzie, is first grade student at the Christian School.